This may be a bit controversial for some because there's really no way to avoid provoking a rabid response when it comes to the issue of interrogational torture as it's both a political and ethical issue. Massive Attack's newest single, "Saturday Comes Slow," was used as part of a short film featuring a former Guantanamo detainee by the name of Ruhal Ahmed. The video was filmed in Cambridge University's anechoic chamber by photographers Adam Broomberg and Oliver Chanarin, and mostly centers around the usage of sound and its physical effects on the human body. This is relevant to Ahmed, because the methodology employed during his captivity was to subject him to loud music at high volume. Just to be clear, as a music-centered resource, I'm not in any way taking position on the pros and cons of this issue. I simply found the film interesting and its involvement with a popular music group makes it relevant to this site's scope of content. 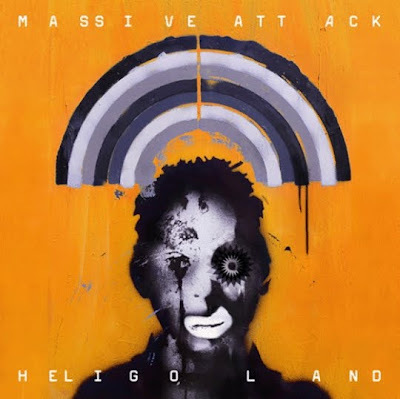 Massive Attack's newest album, Heligoland, is out on Virgin Records.